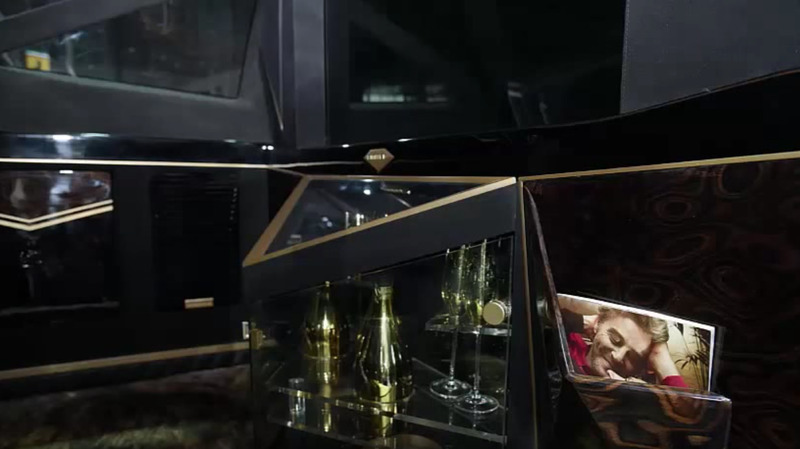 Facebook/Karlmann KingThis IAT-designed Karlmann King starts at $US2 million. It’s priced at a minimum of $US2 million, but the price goes up if you choose to customise it with features like armoured bodywork. 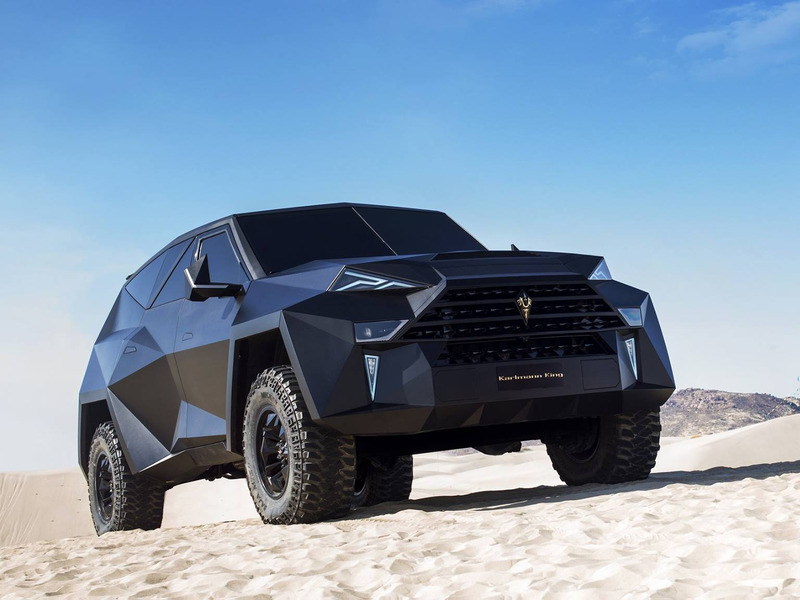 The custom-designed Karlmann King SUV is priced at a whopping $US2 million. 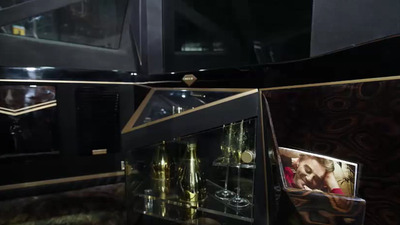 The car includes luxury features such as Hi-Fi sound, private safes, widescreen TVs, phones, and a refrigerator. It also includes features like a coffee maker and a PlayStation 4 gaming system. 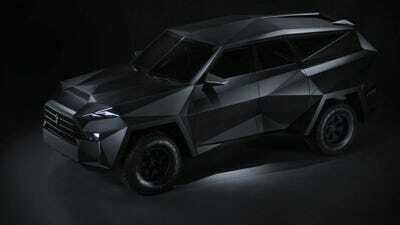 For an additional cost, it can even be customised with armoured bodywork. 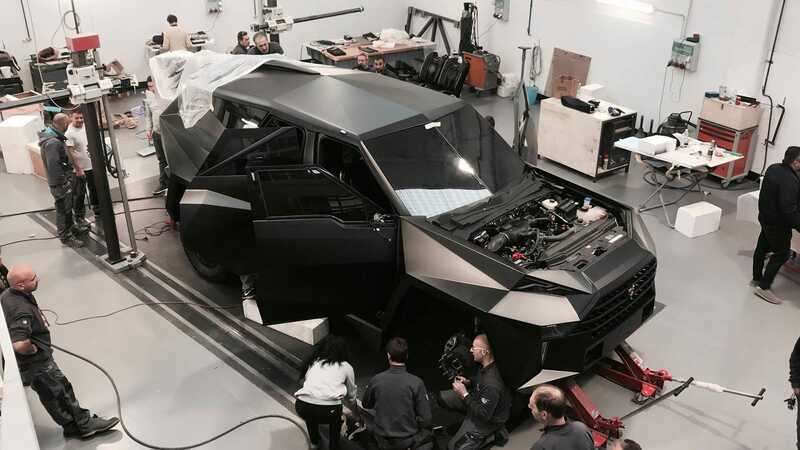 It’s bulletproof, can withstand temperatures between -40 degrees and 200 degrees Fahrenheit, has four-wheel drive, and can go up to 87 mph. … and can be customised in an array of colours. 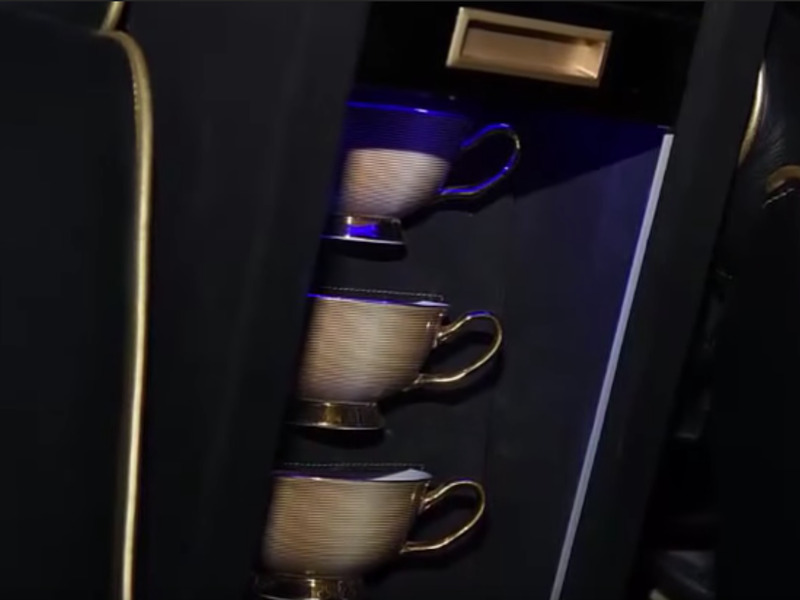 … and a champagne bottle-holder. It starts at a base price of $US2 million.